It’s a fact that all successful companies are brand-image conscious. This goes double for those companies that value style, good taste and elegance—and this is not limited to graphic designers, fashion houses, boutiques, and photography studios. 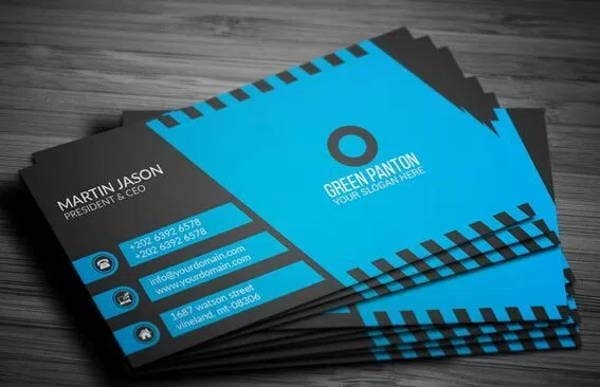 Brand image always extends to the business card designs you use. It’s the kind of marketing that gets little official attention, but it is just as important to your company visibility as your brand name and logo. 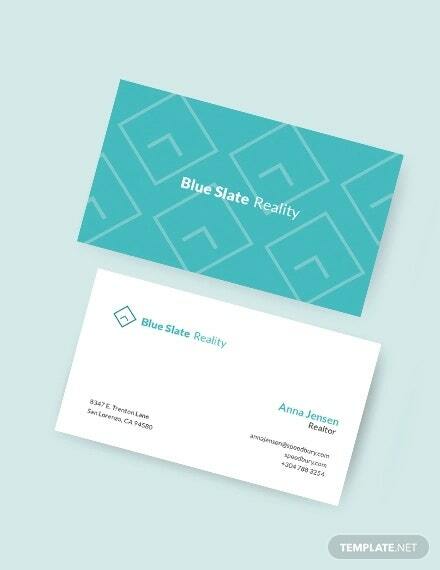 Especially if the first contact a prospective client, partner, or investor has with you is through your calling card. 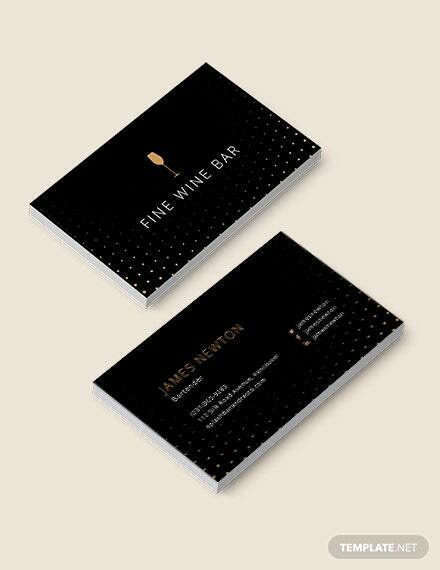 If you’d like to revamp your business card, start with the best ideas in the field of business card design. This collection of card designs will spark something interesting, and they are available to download in printable PSD and modifiable vector formats. 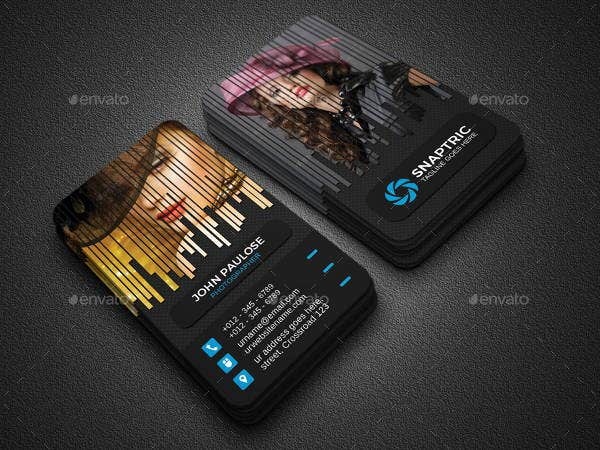 Elegant Photography Business Card. 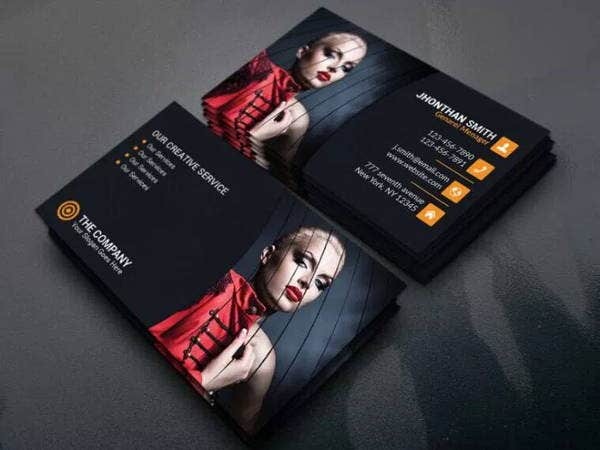 If you’re a photographer or fashion designer, this is a stunning way to showcase your work on the card. Super effective for getting attention, but do not skimp out on quality here. If you go with this option, get the highest quality print job you can afford. 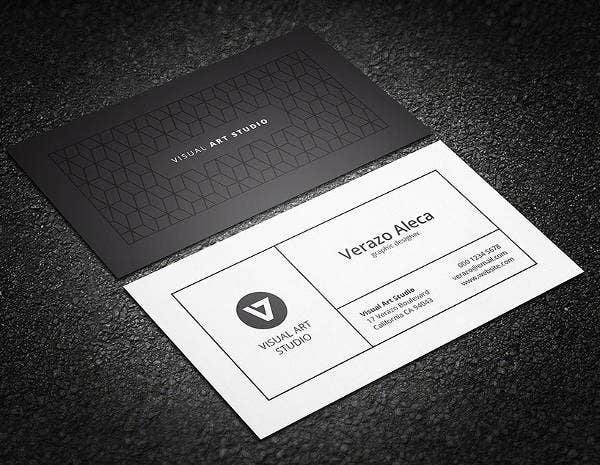 Compare with Dark Elegant Fashion Business Card for a similar alternative. 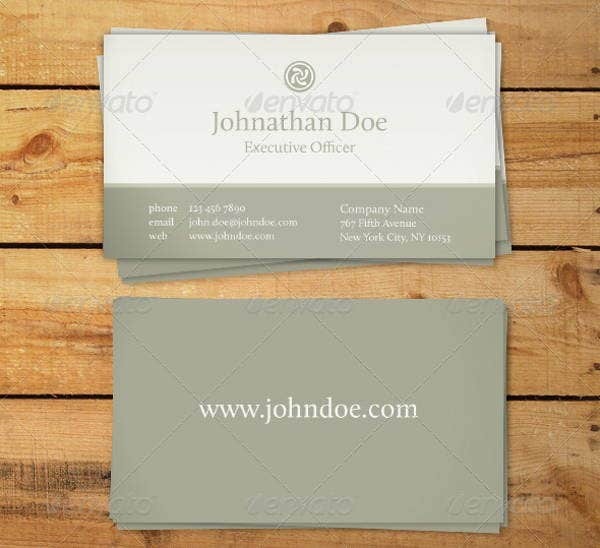 Professional Elegant Business Card. A versatile design in a clean, classic layout. Perfect color balance—adapt this strategy for your company’s livery colors, and you can’t go wrong. Just be sure you have a distinct logo, because this will be sure to be a popular option among many style-conscious companies. 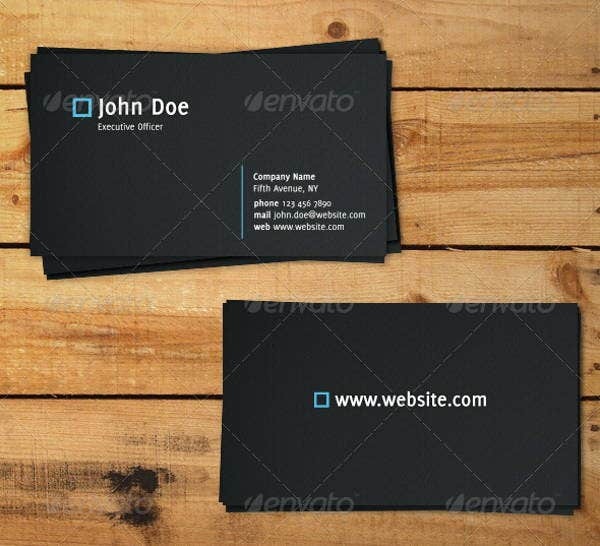 Modern and Elegant Business Card (Black). Even the mockup seems to scream ambition and competence. 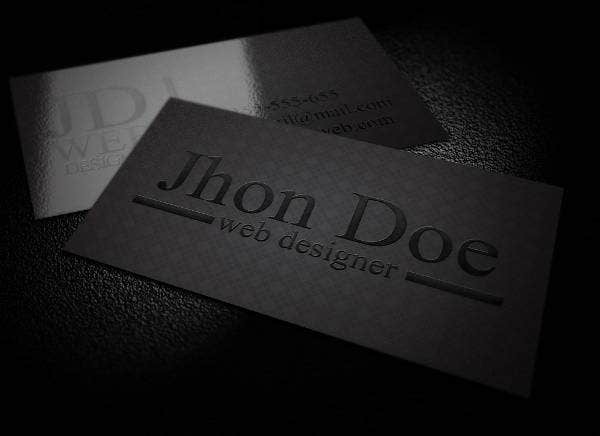 Can work for everything from photo studios to consulting agencies, graphic designers, and technology startups. 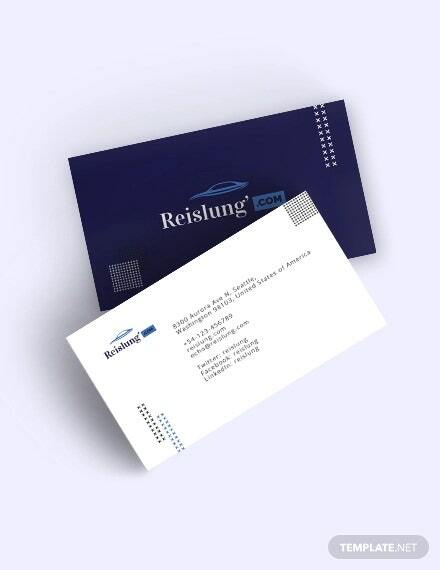 Compare with the Corporate Elegant Business Card and Clean Elegant Business Card sharing the same principles. 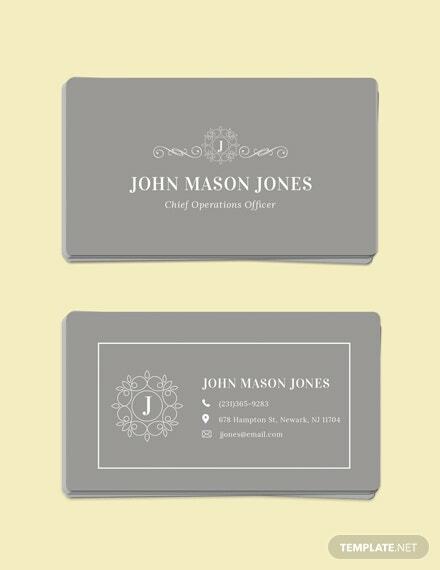 Classic and Elegant Business Card (Gray). If black is not your company’s thing, this pearl and dove gray alternative is a classic and dignified alternative. 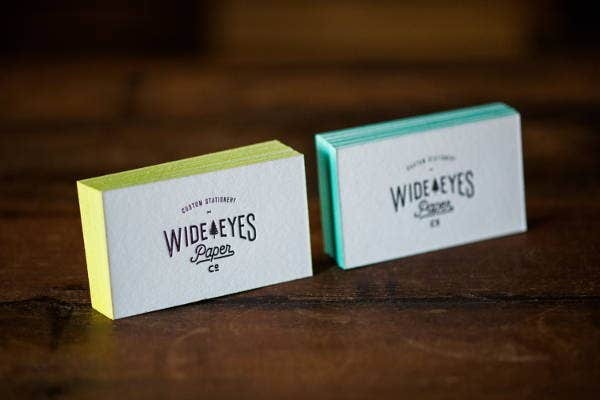 Elegant Letterpress Business Card. 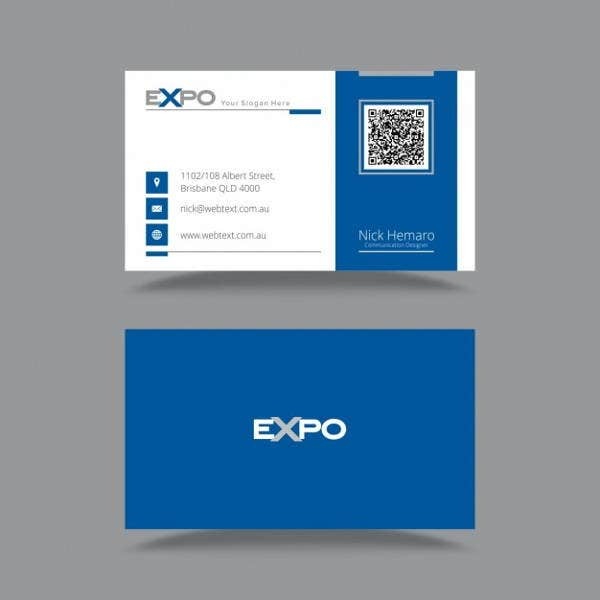 This is a great way to go to save ink and save paper while still getting your distinctive brand image across. Minimalist chic, with a touch of color in the edging. The more insight into great design you have, the better chances of you creating something memorable and authentic. 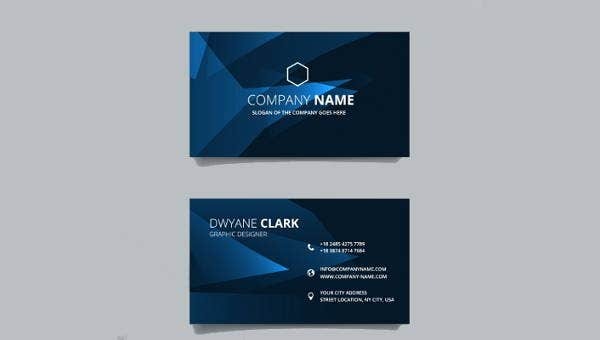 All the card designs on this list are provided as PSD, EPS, and AI vector files in order to be fully customizable in Adobe Photoshop and Illustrator. 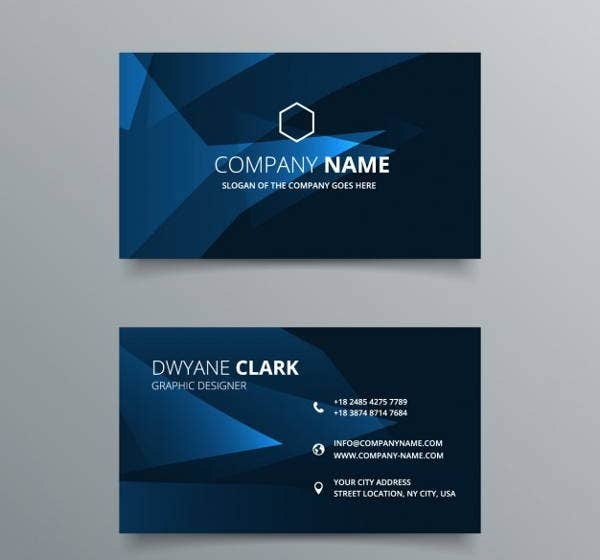 If you’re looking to create something quick and easy but startlingly effective, these templates are still the way to go. 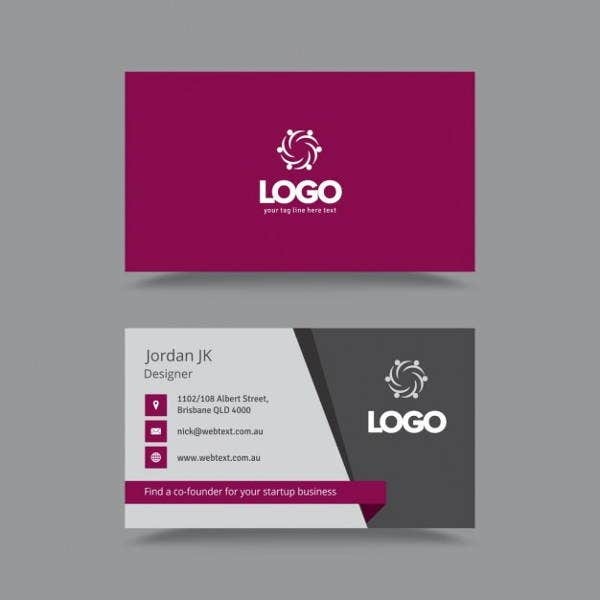 If you’d rather create from scratch, this collection as well as other blank business cards you can download on Template.net will be invaluable resources for inspiration.